← THE book is being released! 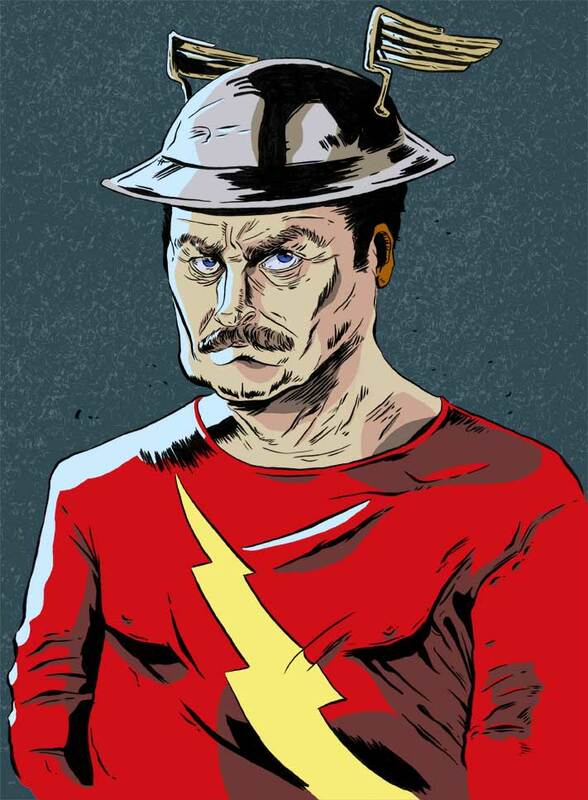 This entry was posted in Miscellaneous and tagged digital, Dreams, Flash, inks, Portraits, Ron Swanson. Bookmark the permalink.